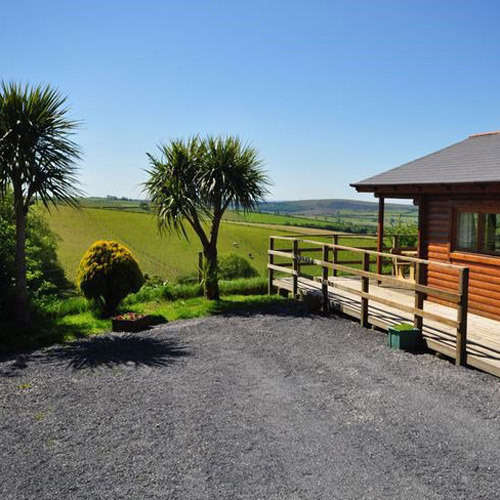 SLEEPS 3+1 Ideally positioned in an idyllic rural location within the rolling countryside, only a short drive from Barnstaple and enjoying an elevated position allowing for some of the finest far reaching views from the site. 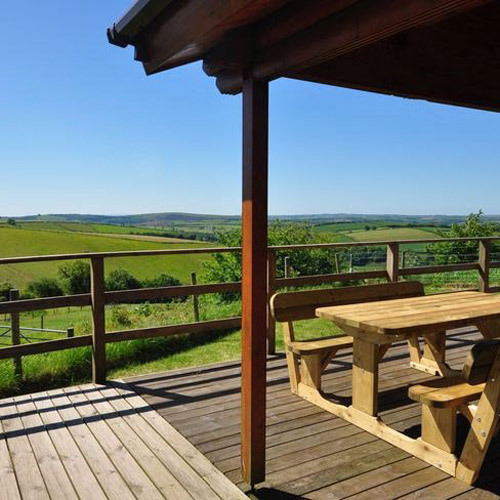 Explore this stunning 400 acre farm estate on the edge of the Exmoor National Park, incorporating lakes, paddocks and woodland tracks perfect for riding, walking and cycling. 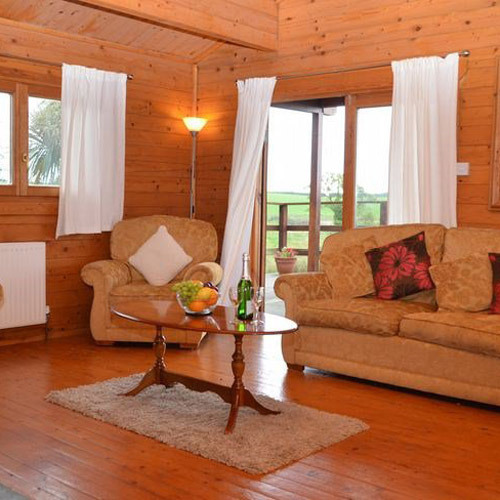 This cosy log cabin offers TWO bedrooms: double bedroom en-suite shower room with WC. 1 further single room with pull out bed. Bathroom: with shower over bath and WC. 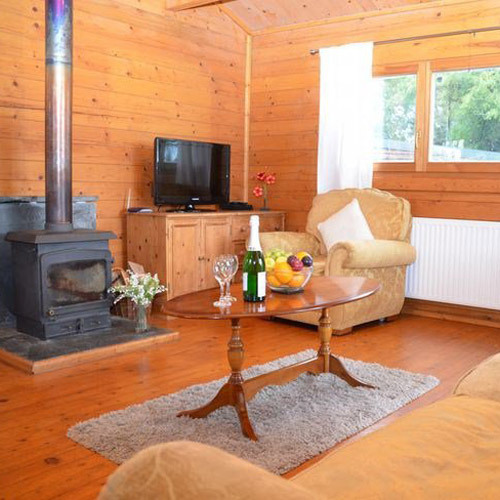 Lounge/kitchen/diner: this spacious room offers TV with DVD, freeview and woodburner. Patio doors open out to a large decking area. Kitchen area: benefits from integrated cooker with hob, microwave, fridge/freezer, washing machine and dishwasher. Outside: large decking area and enclosed private lawn, garden furniture, BBQ and chiminea. Amenities: 2 well-behaved dogs welcome.